The kids are back in school and unfortunately so are head lice. Lice are found in 2% to 4% of any school age population and no one is immune. If your child has hair, they can get head lice! Many schools have changed their policies in recent years regarding head lice. 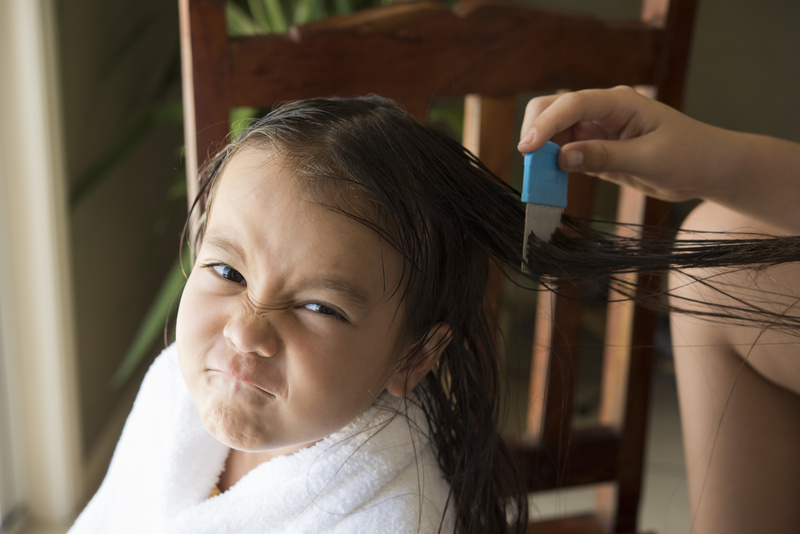 The American Academy of Pediatrics and the National Association of School Nurses (NASN) both recommend not sending children home if they have live lice or nits. 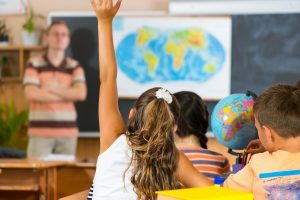 Studies have also shown that classroom head screenings do not have a significant effect on eradicating infestations, which is why most schools no longer screen for head lice. This means parents have to be vigilant when it comes to regular lice checks at home, and educated about how lice is spread and how it can be prevented. 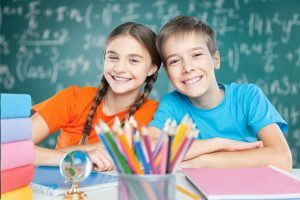 With dozens of myths floating around the internet, arming yourself with the facts can help keep your child and your family lice free this school year. * 97% of head lice cases are spread through direct head to head contact. They do not live in a home or school environment. * Lice do not jump or fly. If they crawl from the head to a pillow, stuffed animal, or hairbrush, they will die within 48 hours. * Only adult bugs can spread from one head to another. They lay up to 8 eggs/nits per day. Nits cannot transmit when attached to the hair shaft. * Lice have developed resistance to the most commonly used over the counter treatments (Rid, Nix, etc.). A 2016 study shows 98% of head lice are resistant to the chemicals in those lice shampoos. * Only 50% of people with head lice experience itching, which is an allergic reaction to a lice bite. * It’s easier to see nits rather than bugs because the bugs move very quickly when the hair is parted. Nits can be found on the hair shaft near the scalp. They are small, teardrop shaped, and ‘glued’ to the hair shaft. They will not move without being pulled with some force. We recommend you check your children’s hair once a week for lice. For example, every Sunday night at bath time. If it’s found early it can be easier to treat, and prevents the spread to other family members. To prevent lice, we recommend tight buns and braids in girls. We also recommend head lice prevention spray. Pediatric Hair Solutions’ Mint Prevention Spray is on special this month. Just spritz the hair each morning to repel lice. Sheila Fassler, RN, worked as an Intensive Care Unit nurse and a volunteer school nurse at her children’s elementary school. She founded and owns Pediatric Hair Solutions, the only licensed health care facility dedicated to the treatment of head lice, located in South Charlotte, Lake Norman and 6 other locations in the Carolinas. Sheila was born and raised in Youngstown, Ohio. She attended the Akron University College of Nursing. After marrying her husband, the two moved to the Carolinas to start a family. 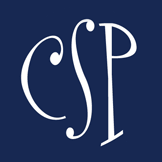 The couple’s two children both attend the University of South Carolina. Tired of making school lunches? Check out The Good Kitchen!